Are you looking for English into Belgian translations? Please note that Belgian is not a language. Indeed, tiny Belgium has three official languages: Dutch, French and German. Belgian Dutch is spoken by about 60% of the Belgian population. It one of the two main variants of Dutch, the other being Dutch for The Netherlands. The difference between these two is similar to the difference between American English and British English: while we easily understand each other, we can tell immediately if a text is one variant or the other. We use the same dictionaries and share the same language resources, but we have different accents and we use different styles, different terms etc. And it is not only a question of linguistic differences, but also of cultural differences. The Dutch are more direct, while in Belgium people prefer to be more reserved and polite. And that is essential for the tone of voice of your materials if you want to reach out to new clients – even a basic decision such as whether to use the formal or the informal form of the personal pronoun “you” may well differ per country. Would you like to know more? 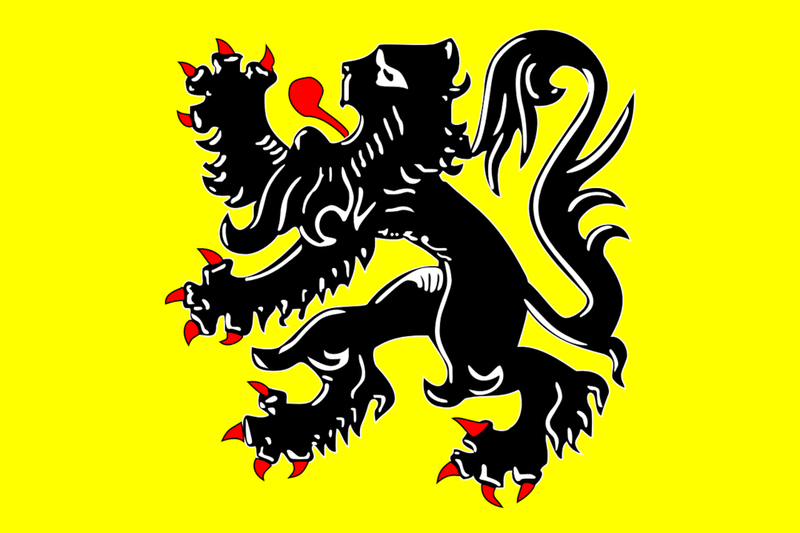 Read my blog post What you should know about Flemish before doing business in Belgium. I offer English into Belgian Dutch translation and localization. Send me an email for a non-committal quote or use the button below. Belgian French is one of the main variants of French. It differs a little from the French variants spoken in France and in Switzerland. It is spoken natively by around 39% of the Belgian population, mainly in Wallonia and Brussels. If you need to have documents translated into Belgian French, search for a native Belgian translator with French as a first language. Belgian also has a small German-speaking community near the German border. It consists of about 1% of the Belgian population. German is Belgium's third official language, although only about 75,000 Belgians speak German as a native language.